Texas Renaissance Festival After Dark NEWS: Texas Renaissance Festival After Dark King Midas Masquerade Ball, Saturday, September 29th, 2018 @ 11282 CR 302, Todd Mission, Texas, 77363. 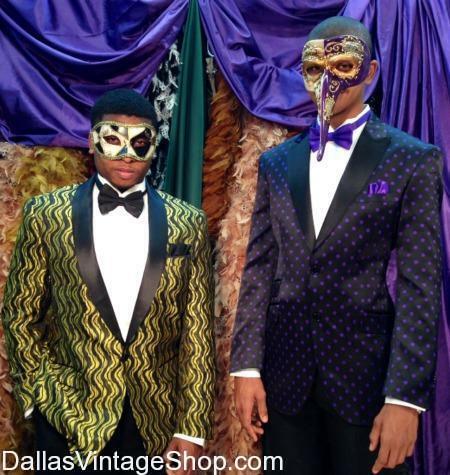 Find hundreds of Masquerade Masks, Suits, Jackets, Ties, and Shoes to be the King of this Ball! Dallas Vintage Shop has Texas Renaissance Festival After Dark Complete Outfits or just a few Accessories for any Budget. You are in 2019 TBA TRF After Dark King Midas Masquerade Ball category.